Removal of the winter coat will help ensure treatment reaches the skin and has the best effect. Lice powders are available over the counter however anecdotally they don’t seem to work. 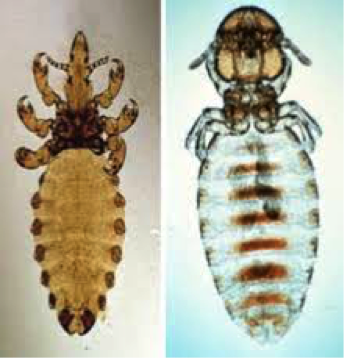 Treatment needs to involve a permethrin or cypermethrin product applied every two weeks for a few treatments to ensure all life stages of the lice are killed. In addition if there is an underlying cause this needs to be identified and treated to prevent reoccurrence. 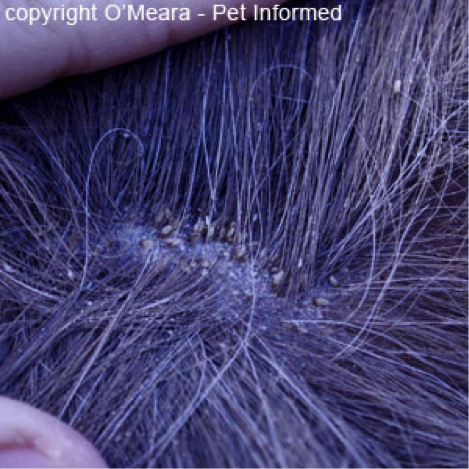 The lice affecting horses can’t affect humans however sharing rugs/ numnahs/ grooming kits can spread it horse to horse.